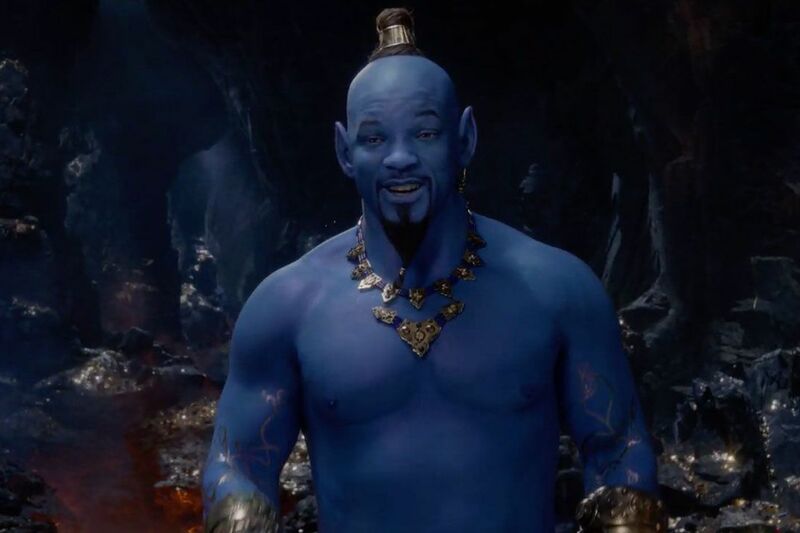 Will Smith as the Genie. 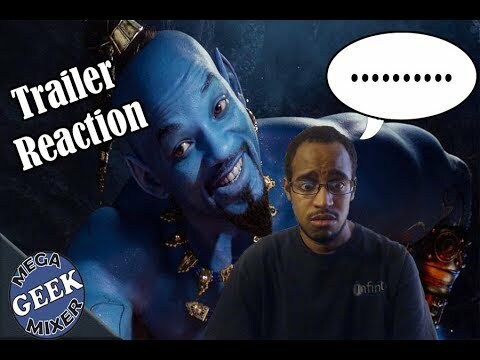 Aladdin Trailer Recation!!! 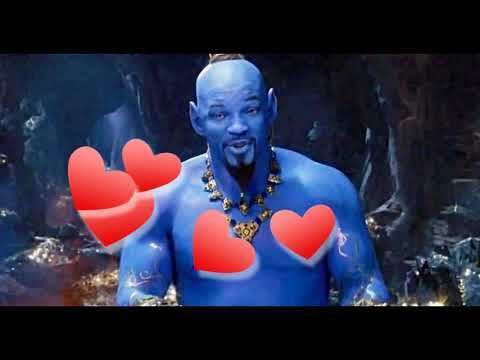 'Aladdin' Trailer: Why Is Will Smith's Genie So Incredibly Unsettling?